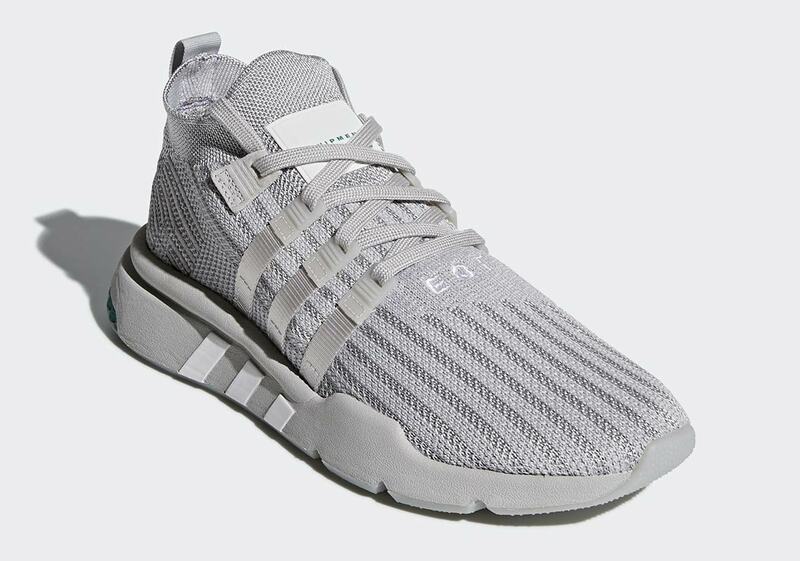 Adidas EQT Support Mid ADV is arriving in Triple Grey colorway; structured out of all-Primeknit upper. 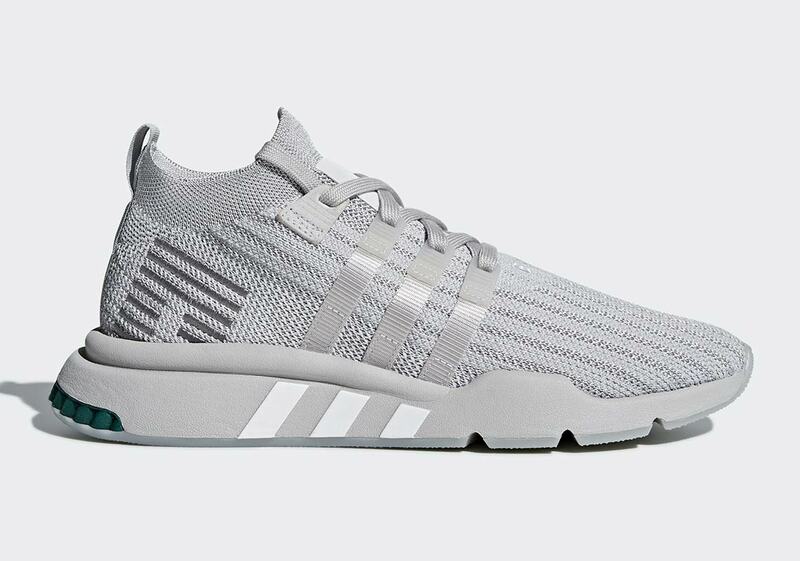 This modern Adidas EQT Support ADV Mid dressed in grey detailed with Silver Metallic for minimal contrast. 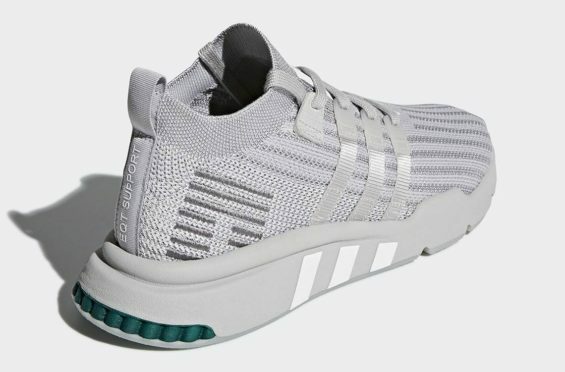 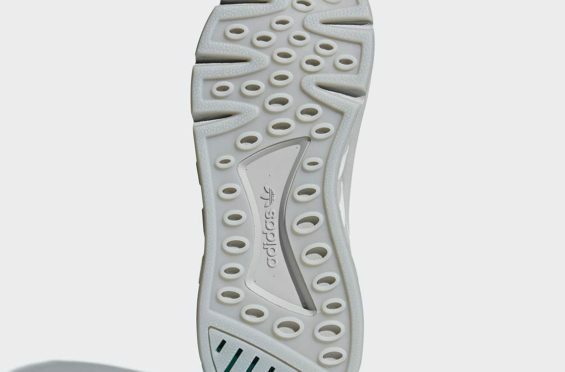 A grey midsole with White three stripes and pops of green on the heels and the garnish “25” graphic in the insole memorializing 25 years of EQT. 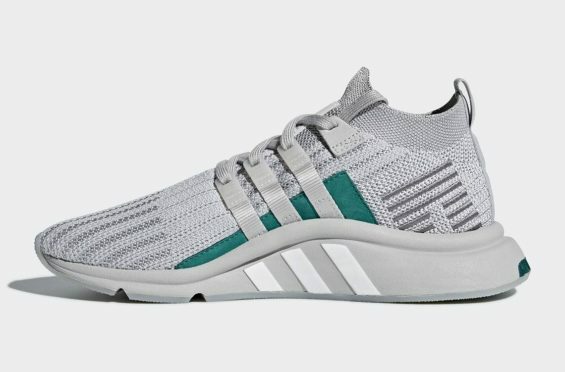 You will be able to see Adidas EQT Support Mid ADV on Adidas stores; they will be available on June 1st.